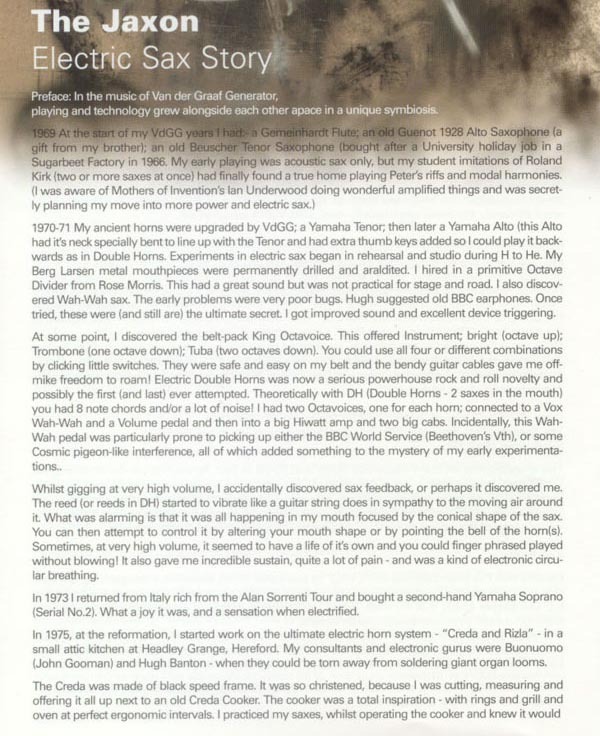 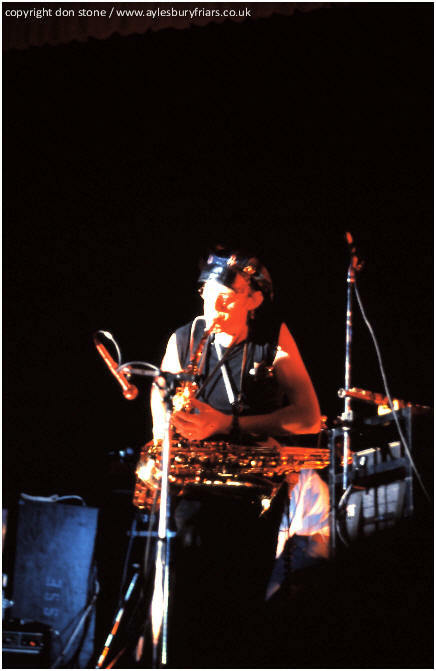 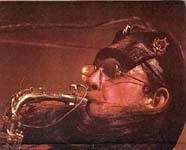 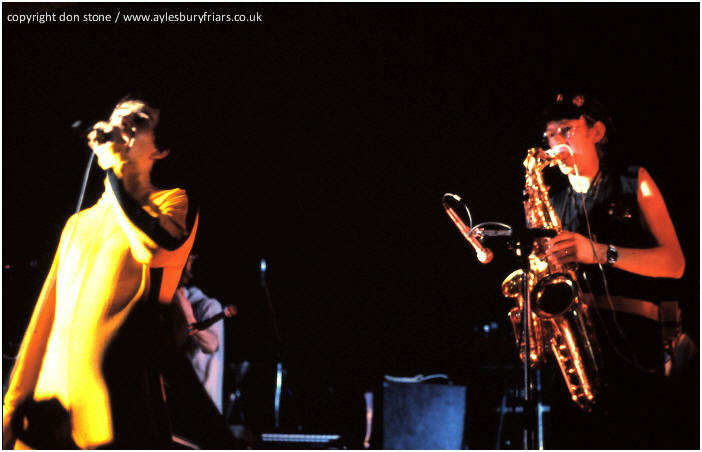 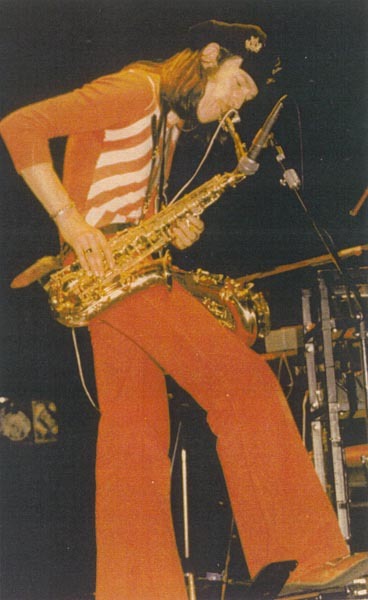 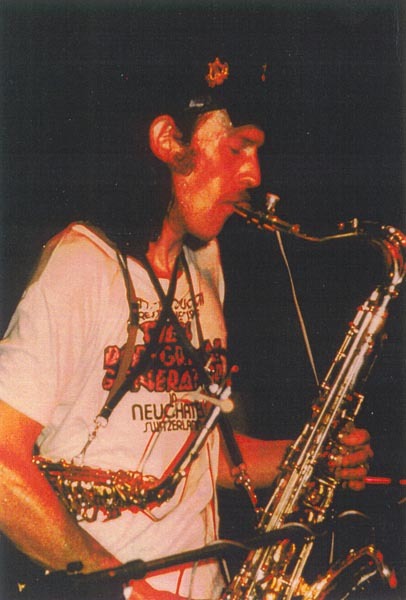 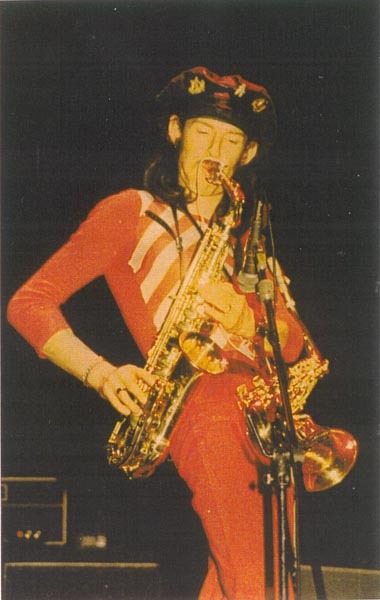 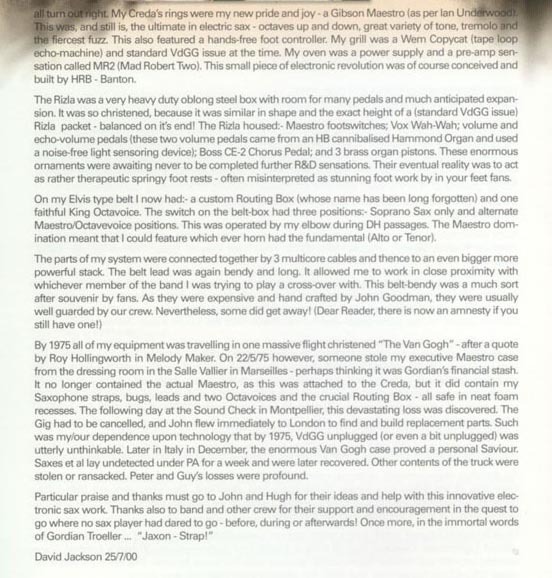 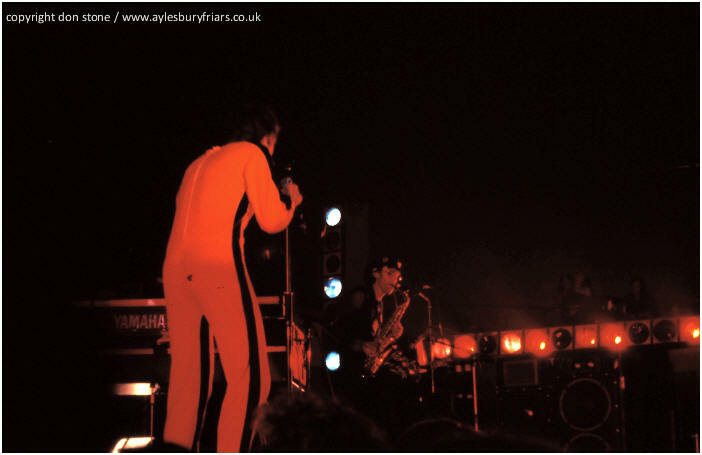 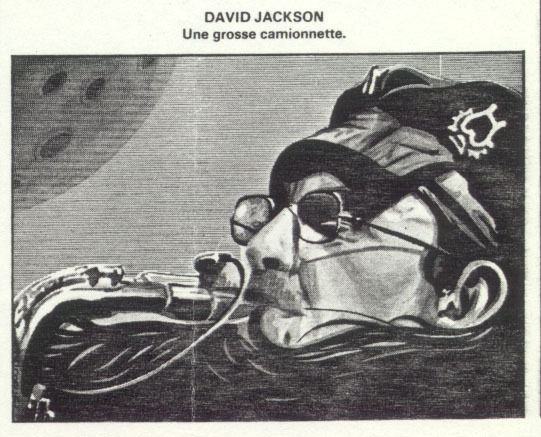 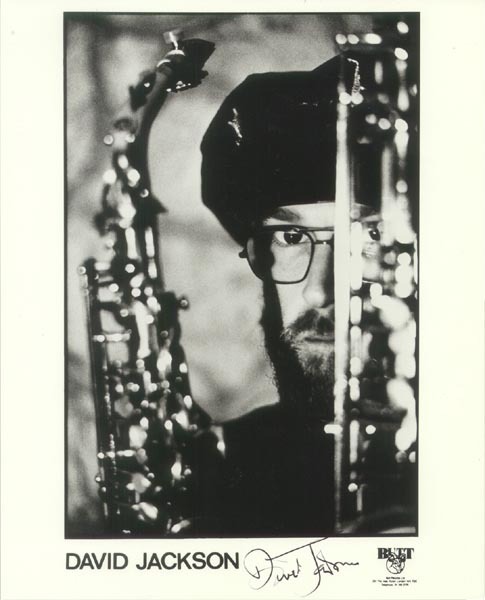 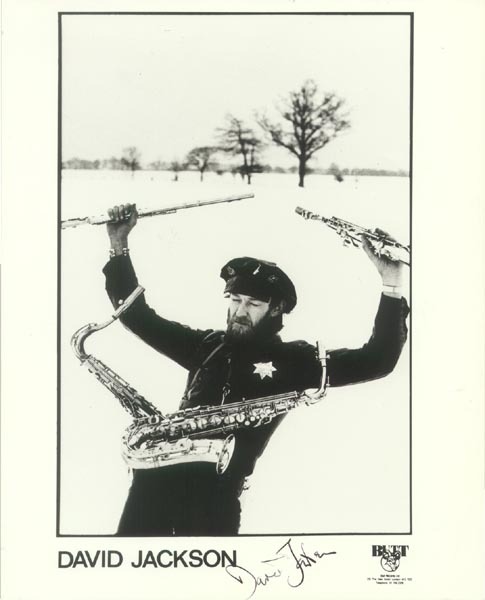 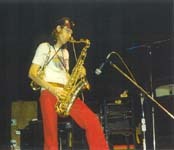 "And Dave Jackson must be the Van Gogh of the saxophone - a renegade impressionist, dispensing distorted visions of the world outside from his private asylum window"
Tim Locke interviewed Dave Jackson in May 2001. 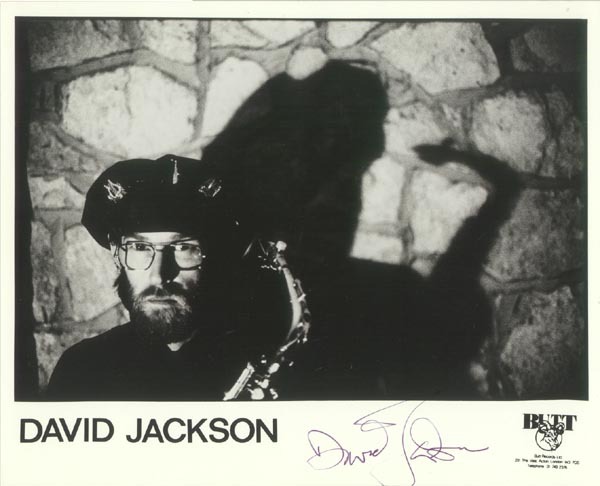 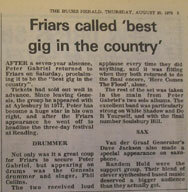 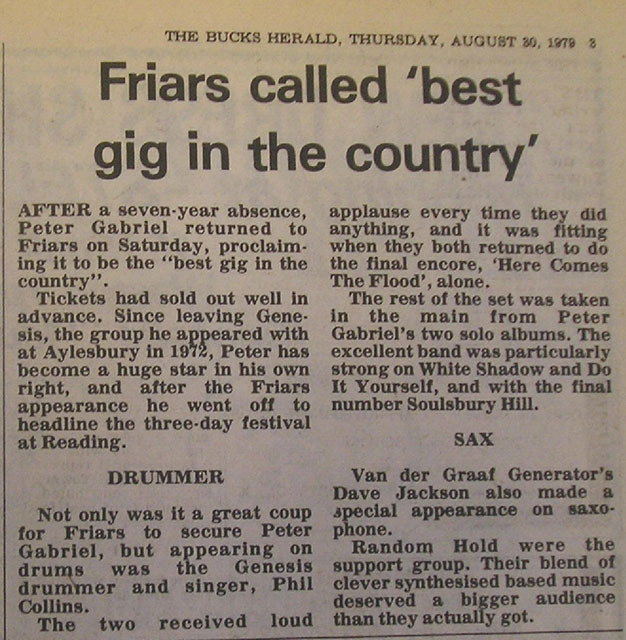 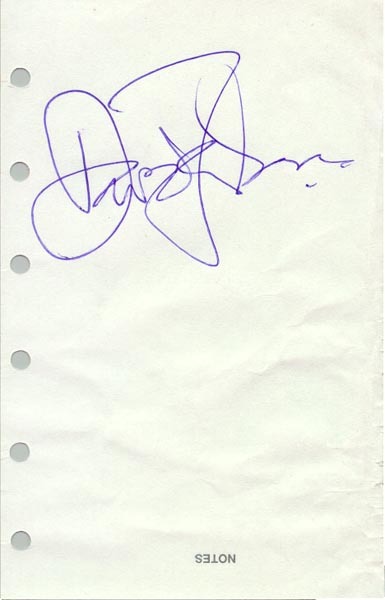 In 1990 Dave Jackson was interviewed by Mick Dillingham. 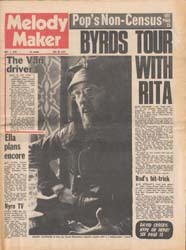 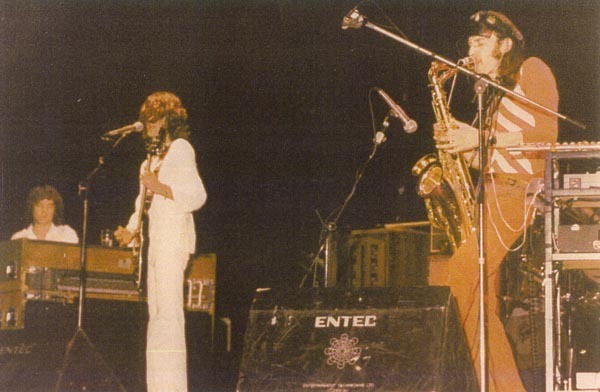 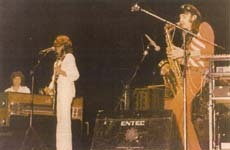 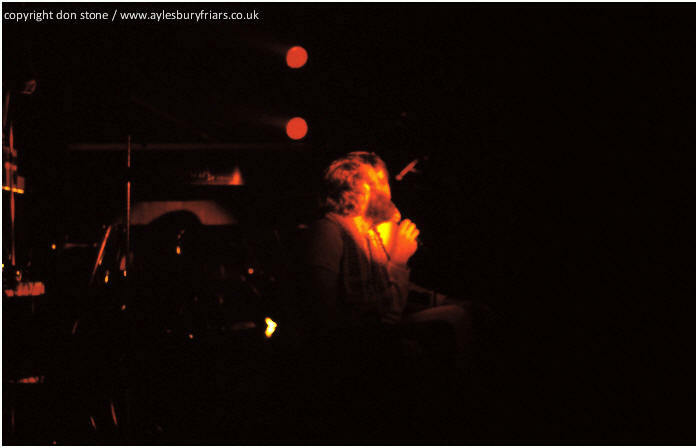 You can also read the first part of this interview (up to the 1972 split) in Russian.